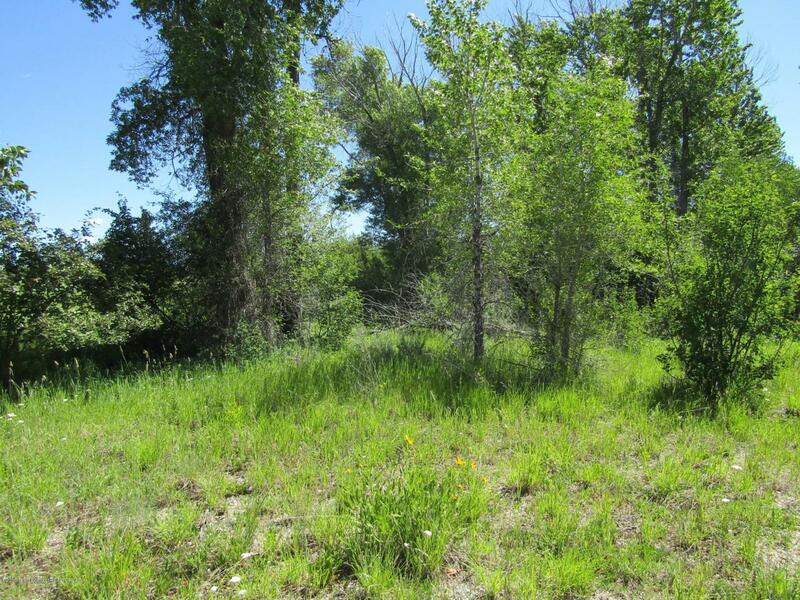 Unique property along Ski Hill road- No CCR's, not in a subdivision, Trees,trees and more trees! Plus Teton creek flows across the property. This property has not been on the market for years.5 minutes to Driggs and located just west of Teton Creek Resort and the state line. Zoned single family and lots of potential.